Nano vs. PicoSecond Lasers – Truth or Fiction? Special Guest - Judy Adams, CME! 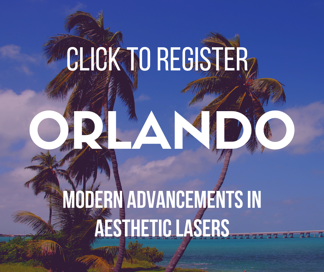 "Florida's aesthetic industry is booming, and we're excited to invite industry leaders, entrepreneurs, and laser practitioners to join the conversation together during this special event. With increasingly improved aesthetic technology entering the market, we want to offer our insight into the devices and treatment trends making waves in the industry," said Beth Gualario, Florida Regional Sales Manager. Astanza is excited to welcome Judy Adams, CME as their keynote speaker and hear her ideas on the changing aesthetic market. Judy Adams, CME is an international lecturer for hair removal, and has trained hundreds of electrologists how to safely operate hair removal lasers, as well as physicians (MD’s and DO’s), physician assistants (PA’s), advanced registered nurse practitioners (ARNP’s) and estheticians from around the world. She has twice served as president of the Electrolysis Society of Florida and is a past president of the International Society of Clinical & Medical Hair Removal. Spaces are limited for these events, and both have been filling up quickly. We encourage early registration to guarantee your spot (and bringing a friend, colleague, business partner, partner in crime, etc.). Both events are free to attend. 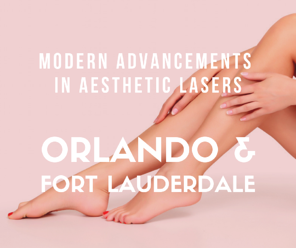 If you have any questions about either Orlando or Fort Lauderdale's Modern Advancements in Aesthetic Lasers events, reach out to Beth for more information. 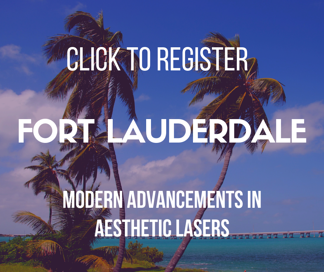 Astanza is also hosting our training program, New Look Laser College, in Fort Lauderdale the weekend following Modern Advancements in Aesthetic Lasers events! We highly encourage those wanting to go deeper into laser tattoo removal to attend this training course February 23-24. Students will learn how to perform successful laser tattoo removals as well as laser physics, safety protocol, business and marketing insights for running a successful tattoo removal business, and receive hands-on training with real tattoo removal patients. Click here to register while space is available!